Gesa Krause continued her reign as 3000m SC steeplechase champion on the final day of competition at the 2018 European Athletics Championships, held 6. through 12. August in Berlin Olympic Stadium. Gesa-Felicitas Krause went into the 2018 European Championships steeplechase competition somewhat untested for the season, having raced sparsely and producing a pre-championships season best of only 9:34.58 in winning the German national title. The opening round in Berlin on 10. Aug sent a clear signal that Krause was more than ready for European title defense as she cruised to an auto-qualifying 3rd place in her heat with a time of 9:33.51. In the final on 12. 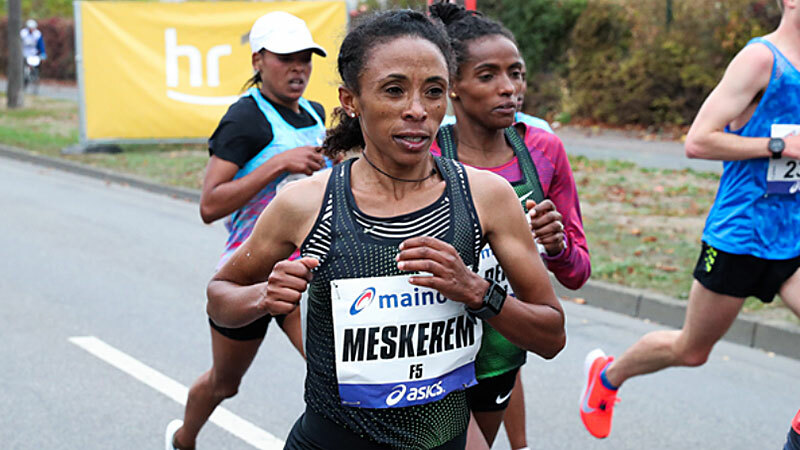 August, Krause was content to stay back in the pack, while the front running of Fabienne Schlumpf by 2000m (6:16.32) reduced the number contenders to four (Krause, Karoline Grovdal and Luiza Gega). Krause remained patient through the final water jump, where she with a decisive move took the lead that she would sustain to the finish, crossing the line in front of a boisterous home crowd with a season best time of 9:19.80. 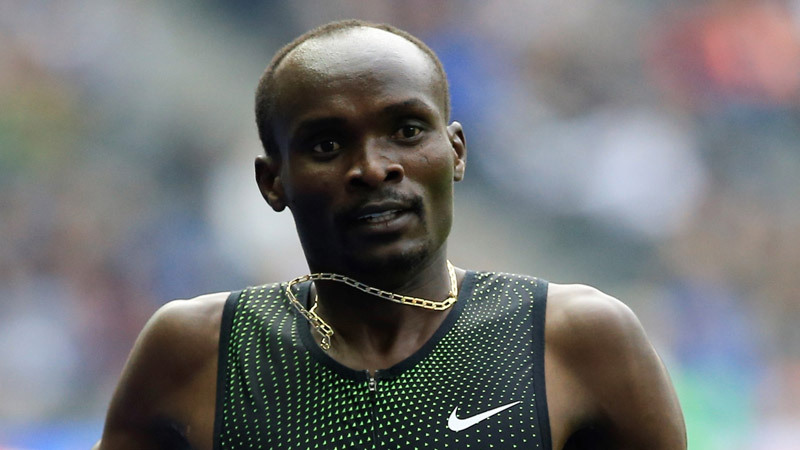 Behind Krause, the silver and bronze medals went to Schlumpf (9:22.29) and Grovdal (9:24.46), respectively. Krause is the first woman to repeat as steeplechase champion (Amsterdam '16) since the event was added to the European Championships program in 2006. 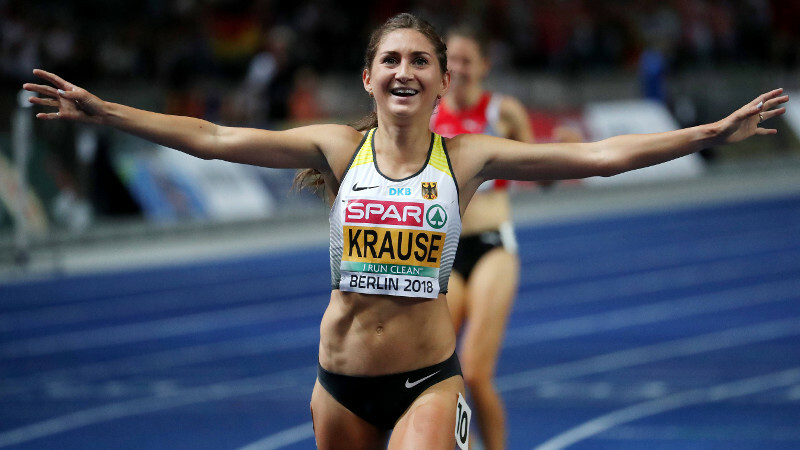 Krause also won bronze medals in the steeplechase at the '15 IAAF World Championships (Beijing) and '12 European Championships (Helsinki). 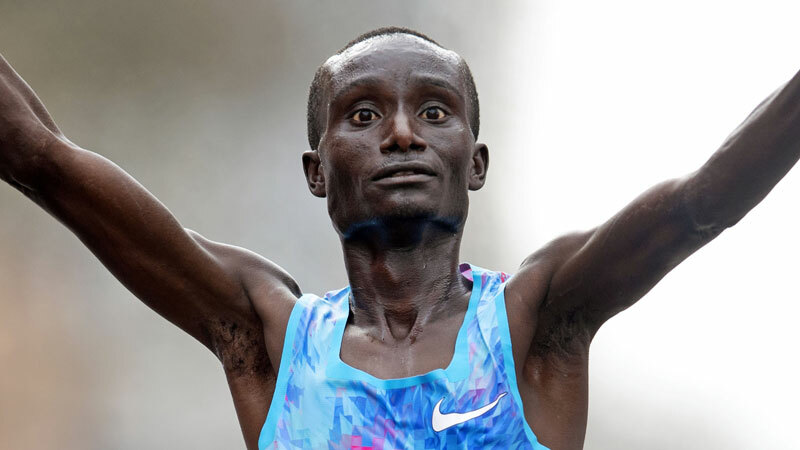 Other Personae-managed athletes advancing to event finals in Berlin included Bob Bertemes in the Shot Put (6th - 21.00m Luxembourg national record); Ismael Debjani in the 1500m (8th in 3:39.48); Louise Carton in the 5000m (13th in 15:53.27); and Homiyu Tesfaye in the 1500m (13th in 3:47.83).